Let’s pour out the secret sauce first: great SEO in Toronto has very little to do with SEO. Or at least what SEO was once considered to be - keyword stuffing. Most people will baulk at the thought of ‘search engine optimization’. SEO of old became associated with generically generated ‘articles’, ‘Top 10’ lists and, of course, ‘updates’. All of these stuffed to the brim with keywords, in a quest to convince a search engine crawler that this was an important webpage. That and back linking. SEO in Toronto of old, with keyword stuffing, is akin to shouting out the same intelligible mess over and over again. Search engines punish that sort of behaviour nowadays. In fact, English syntax seemed to take on new meaning with old SEO in Toronto. Subject-Verb-Object-Keyword. Or Subject-Keyword-Object-Keyword-Verb. Happily, there were some online marketing agencies that understood, even then, that if an ordinary human being could not understand what you had written without calling in Bletchley Park, then perhaps you had missed the point of optimization slightly. At Vestra we try and restrict our linguistic experimentation to the occasionally omitted comma and some creative liberalness with a few well known clichés. “Let’s get this show on the road”. 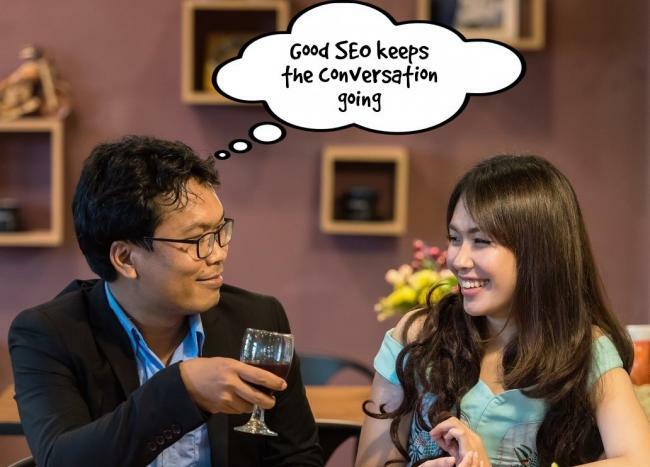 Our energies are spent far more on keeping the conversation going, by far the most effective way of SEO in Toronto. 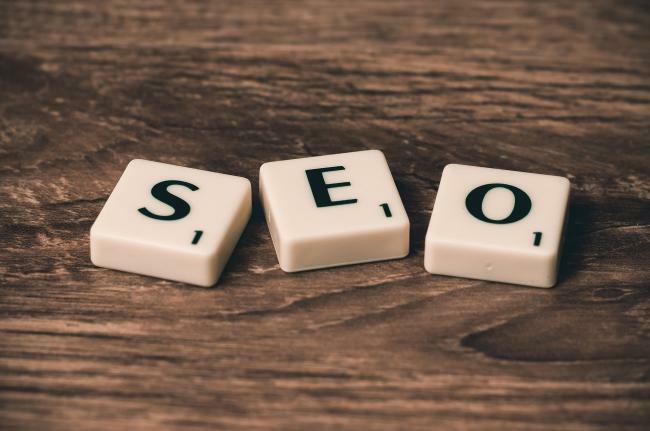 The first two words in SEO are your biggest clue to why stuffing your website with keywords is as useful at generating leads as clicking on your own social media links is to raising engagement. Think search engine and immediately you think of Google. Now type in a query into Google and do you only get a list of results? Search results instead place a whole lot of contextual information before the user. From business listings to geographic locations; reviews, opening hours, knowledge entries like Wikipedia and so much more. More likely than not all this information is collated from a number of authoritative sources, not just one website. And that’s the key word: authoritative. SEO in Toronto will penalize itself if the content that is put out is irrelevant, inaccurate or nonsensical. Blame natural language processing and machine learning for the relevant information that you now get access to, usually within the first search itself. place quite different value on content and how it is presented. A spoken query or a very specifically asked question will require an equally contextual and concise answer. Try stuffing keywords into that. Effective SEO in Toronto boils down to be relevant, accurate and engaging. It means keep the conversation going. We talked about conversation in an earlier article too. So what is this conversation? Well, if we told you that, this wouldn’t be so much a behind-the-scenes, now, would it.